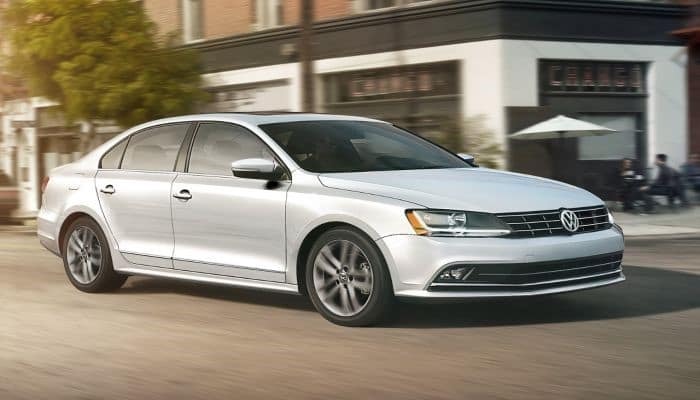 The 2018 Volkswagen Jetta is a sporty sedan that retains its compact feel while being the most affordable car in the Volkswagen lineup. It offers a stylish, energy-efficient package that is still fun to drive. As an added note, all new Jettas come with a 6-year or 72,000-mile bumper-to-bumper limited warranty This new addition is better than most competing cars in its class. Making use of features like Apple Car Play and Android Auto is simple in the 2018 Jetta. Drivers can simply connect their smartphones and make use of the car’s touchscreen. Music fans will enjoy the 400 watts of power behind the Fender Premium Auto System, delivering concert-quality audio. The technology here is about more than just having fun, it also improves the driving experience. Use the rear view camera system to see obstacles while backing up. Check the time, length, average speed, current fuel consumption, and other important stats with the Multifunction display (MFD). Stay aware of what’s going on with the VW Car-Net Guide & Inform. This has features including enhanced navigation, traffic, sports scores, weather information, and more. With a subscription, drivers can take their Jetta to the next level by using the Security & Service Feature. This allows drivers to keep track of where they parked or whether they remembered to lock the door. The 2018 model has the turbocharged 4-cylinder engines that are as much a trademark of the car as its European flair. Drivers have their choice of 1.8 liter and 2.0 liter options. It also adds a few new features to enhance your driving experience. One example is the XDS Cross Differential System. This is featured on the Jetta GLI and is an electronic substitute for a traditional mechanical limited-slip differential. What does this mean for drivers? If front tires lose grip during turning, the system automatically applies the brakes to restore traction. Six choices of trims: S, Wolfsburg Edition, SE, SE Sport, SEL, and the top-line GLI, made specifically for performance. A 6-way driver’s seat with height adjustment. Drivers looking for some more added features should consider the SE model. This has a power sunroof, heated front seats, a larger touch-screen display, leather-like seating, a push-button start, and premium wheels. The 2018 Jetta has received a 5-star overall safety rating from the National Highway Traffic Safety Administration. Some of the safety features drivers can find in this model include the Intelligent Crash Response System. This helps drivers react when they may not be able to. In the event of an accident, it will turn off the fuel pump, activate the hazard lights, and unlock the doors. Another great feature is the Automatic Post-Collision Braking System. This slows the vehicle after a collision, lowering the chance of additional impacts or accidents. 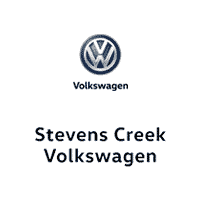 Visit Stevens Creek Volkswagen of San Jose to check out our extensive inventory of the 2018 Volkswagen Jetta.